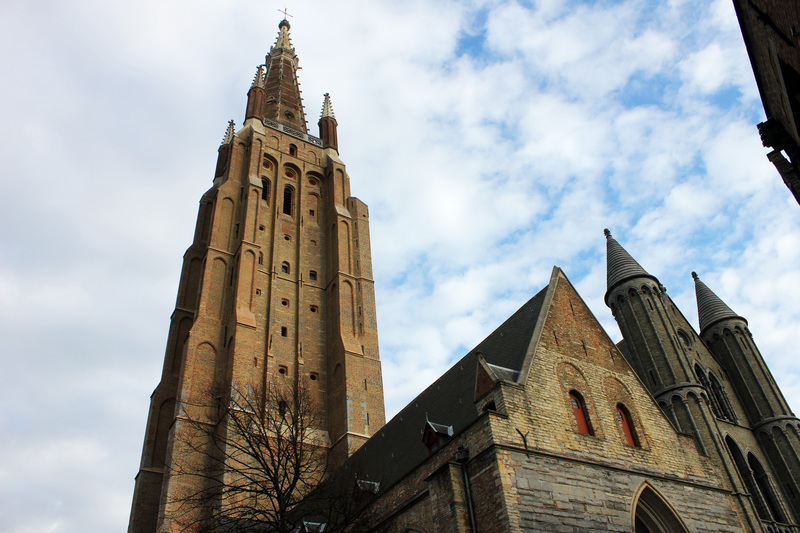 This 13th-century church’s tower is the second-tallest brickwork tower in the world! This entry was posted in Belgium, Bruges, Photos and tagged belgium, bruges, brugge, church, church of our lady, europe, flanders, travel by Babak Haghighi. Bookmark the permalink.